PlumbersCrib offers Steam Generators for your home, spa or Hotel. PlumbersCrib offers Mr. Steam and Amerec Steam Generators, and the can give you guidence on what size steam generator you need. If you have any questions call!!! 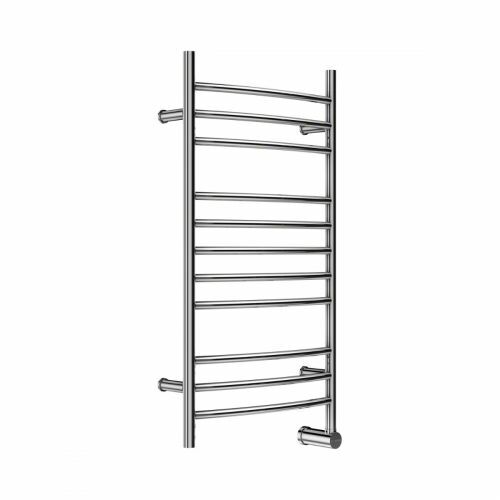 - Steam Showers use a fraction of the water required to power a regular shower. With environmental concerns on the rise, these units take only two gallons of water to power a 20 minute steam bath as opposed to regular showers which consume 40-gallons of water. Mr Steam MS150EC1 Steam Generator-Standard Steam 240V/1PH See Price in Cart - For the Lowest Price online! 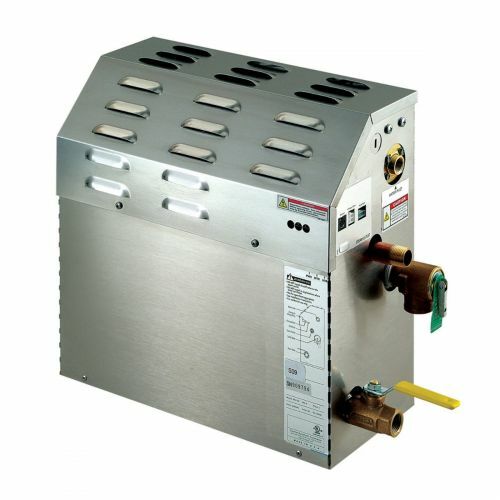 Mr Steam MS400E Steam Generator See Price in Cart - For the Lowest Price online!